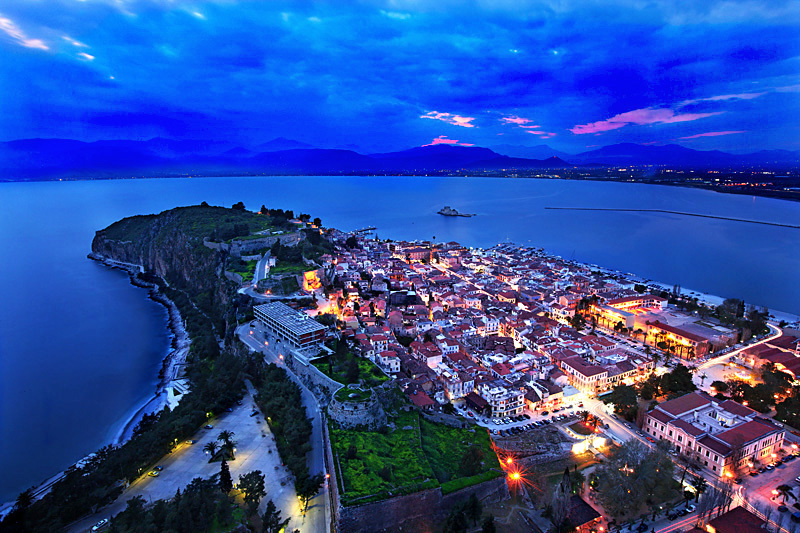 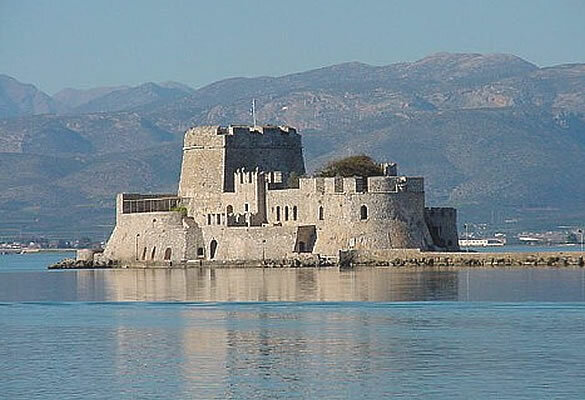 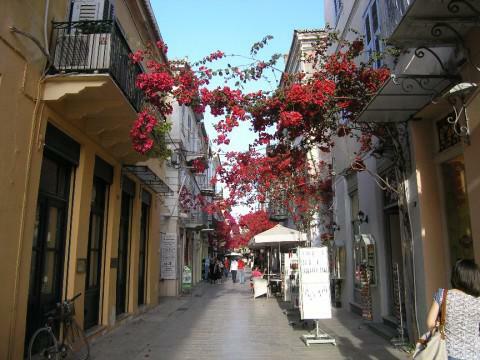 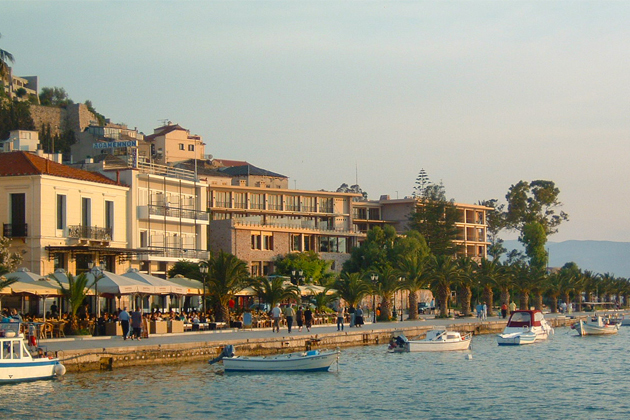 Nafplio is situated on the Argolic Gulf in the northeast Peloponnese. 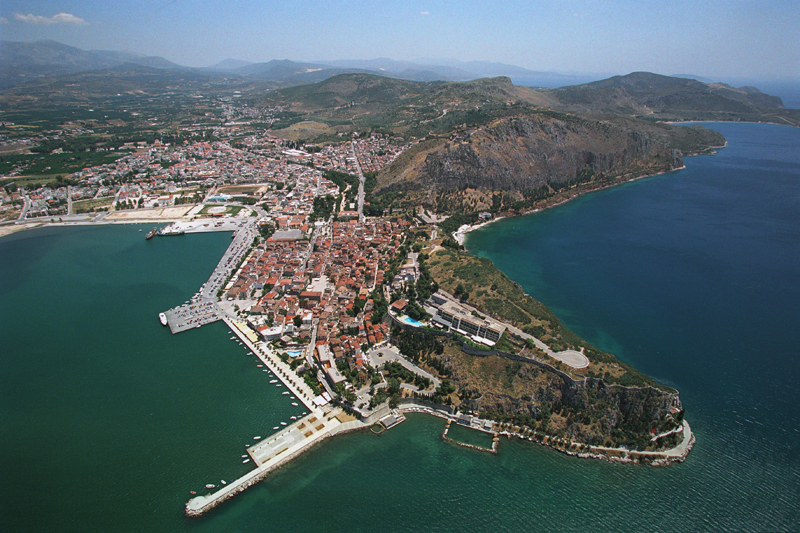 Most of the old town is on a peninsula jutting into the gulf this peninsula forms a naturally protected bay that is enhanced by the addition of man-made moles. 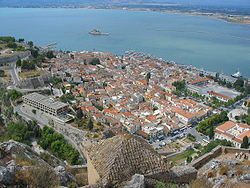 Originally almost isolated by marshes, deliberate landfill projects, primarily since the 1970s, have nearly doubled the land area of the city.